Fang. Fang. 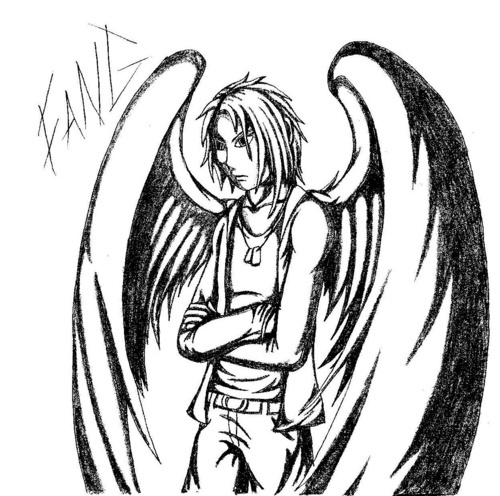 Not drawn 由 me.. HD Wallpaper and background images in the Maximum Ride club tagged: fang. Fang. Not drawn 由 me. This Maximum Ride fan art contains 红卷心菜 and 红球甘蓝. There might also be 菊苣, 拉迪基奥, 三曲腿图, triskele酒店, triskelion, and triskele.